DelKing Entertainment and Broadway Across America, part of the John Gore Organization, two leaders in live entertainment, have announced a partnership to begin programming productions at Showcenter Complex in Monterrey N.L., Mexico. Kicking off the partnership will be stagings of The Illusionists, Cinderella and Chicago. The world-class venue will welcome many popular Broadway productions, in the original language, straight from New York City, creating a new home in the exclusive municipality of San Pedro Garza Garcia for top-tier productions. In addition to the 2019 productions of The Illusionists, Cinderella and Chicago, four additional titles will appear as part of the 2019-2020 season. Broadway Across America (BAA) is the foremost presenter of first-class touring productions, operating in 44 markets in North America, with more than 400,000 subscribers. Monterrey marks BAA's 45th market and its first partnership in Mexico. Grupo Inmobiliario Monterrey is a key player in the formation and transformation of the city of Monterrey, with more than 40 years of conceptualizing, designing and building cities. Its experience in the real estate industry is represented by the creation of large developments, shopping centers and entertainment spaces, among others. Grupo Inmobiliario Monterrey now presents Showcenter Complex, a revolutionary concept integrating world-class facilities and technology in the Mexican entertainment industry. DelKing Entertainment provides world-class events in San Pedro Garza García, the municipality with the highest purchasing power in Latin America. They offer a comprehensive entertainment experience, which includes the management of Showcenter Complex, the distribution of tickets and events promotion. The Showcenter Complex is a highly versatile venue, with a retractable and configurable tier system, which allows the creation of different spaces where guests can stand, sit or any combination required for a capacity between 1700-4000. 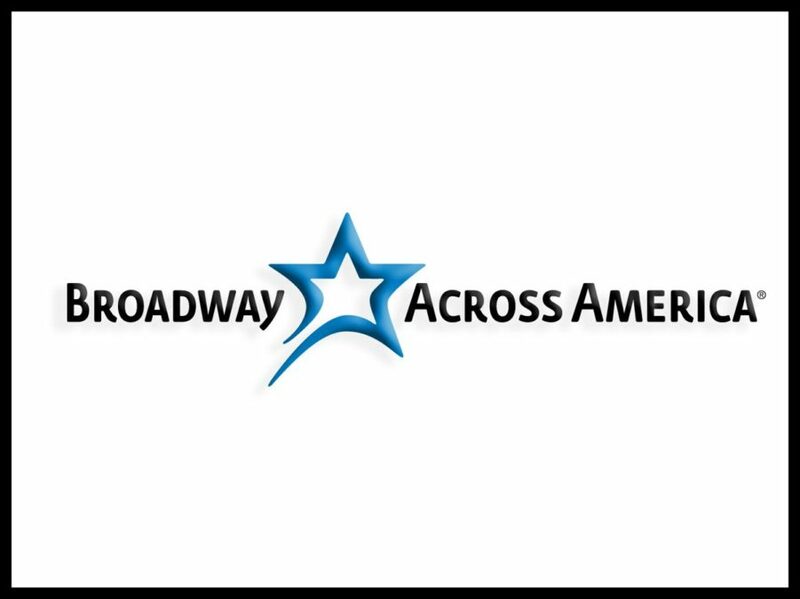 Broadway Across America is part of The John Gore Organization family of companies, which includes Broadway.com, The Broadway Channel, BroadwayBox.com and Group Sales Box Office. Led by 13-time Tony-winning theater producer John Gore (Owner & CEO), BAA is the foremost presenter of first-class touring productions in North America, operating in 45 markets with over 480,000 subscribers. Presentations include Disney's The Lion King, Wicked, The Book of Mormon, The Phantom of the Opera and Hamilton. Current and past productions include The Band’s Visit, Beautiful, Cats, Chicago, Dear Evan Hansen, Hairspray, Mean Girls, The Producers and Waitress. The John Gore Organization is the leading developer, producer, distributor and marketer of Broadway theater worldwide. Under the leadership of 13-time Tony-winning theater producer and owner John Gore, its family of companies includes Broadway Across America, Broadway.com, The Broadway Channel, BroadwayBox.com, and Group Sales Box Office. The company presents shows in 45 cities across North America as well as on Broadway, Off-Broadway, London’s West End, Japan, and China. It has won Tony Awards in every producing category as well as numerous other Drama League, Drama Desk and Olivier Awards.